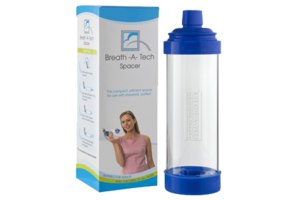 Why use a Breath-A-Tech Spacer? Medication needs to be delivered deep into the small airways of your lungs in order to work to manage your Asthma or COPD. 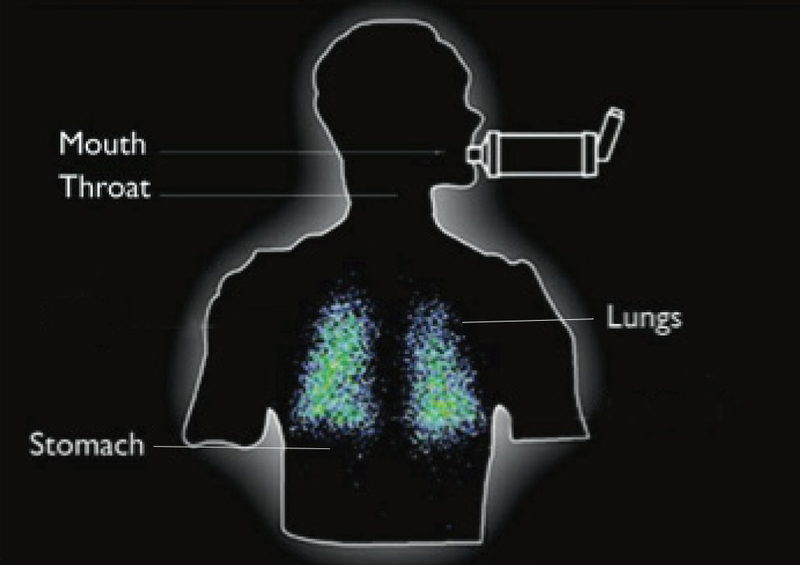 When a puffer is used alone (figure 1), most of the medication ends up in your mouth, throat and stomach and only a small amount actually gets into your lungs where it’s needed. Medication absorbed in your mouth and throat is not only a waste of medication but can cause unpleasant side effects like oral thrush. 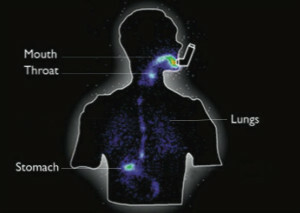 A Breath-A-Tech Spacer acts a holding chamber, allowing you to inhale medication at your own pace. This overcomes poor technique in coordinating inhalation and pressing down on the canister of the puffer. 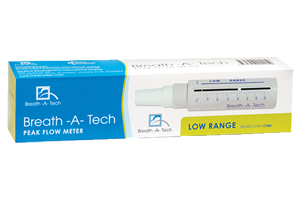 Breath-A-Tech Spacer has been clinically proven to be one of the most effective small volume spacers in delivering medication to the small airways of the lungs where it can work to manage your Asthma or COPD and reduce side effects – figure 2. Leading national asthma authorities recommend that anyone using puffers for the treatment of asthma, use a spacer as well, whether you are a child or adult.